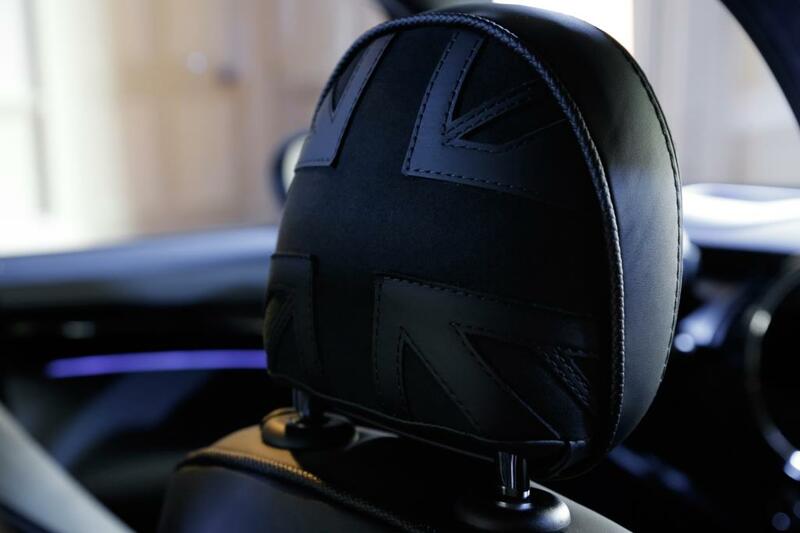 This entry was posted in news and tagged accessories MINI Yours on September 30, 2014 by James Day. 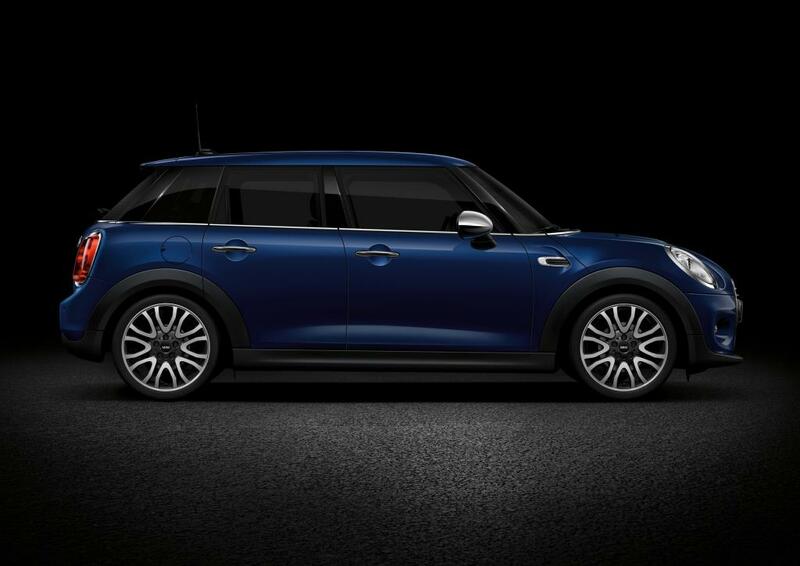 MINI Yours – for individualists with personality. 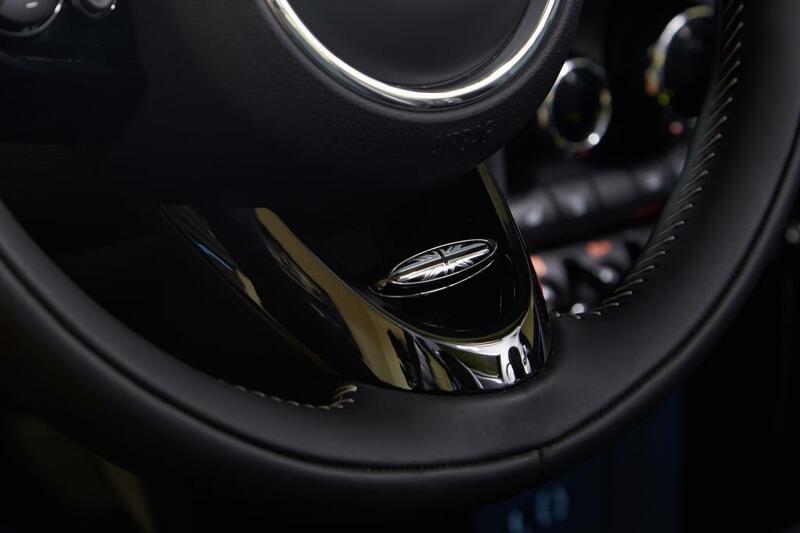 It’s not just the driving fun that is unique. 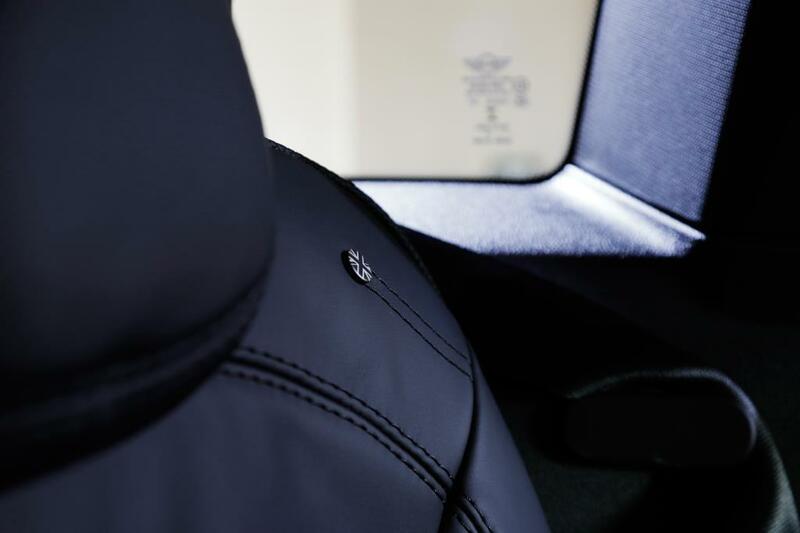 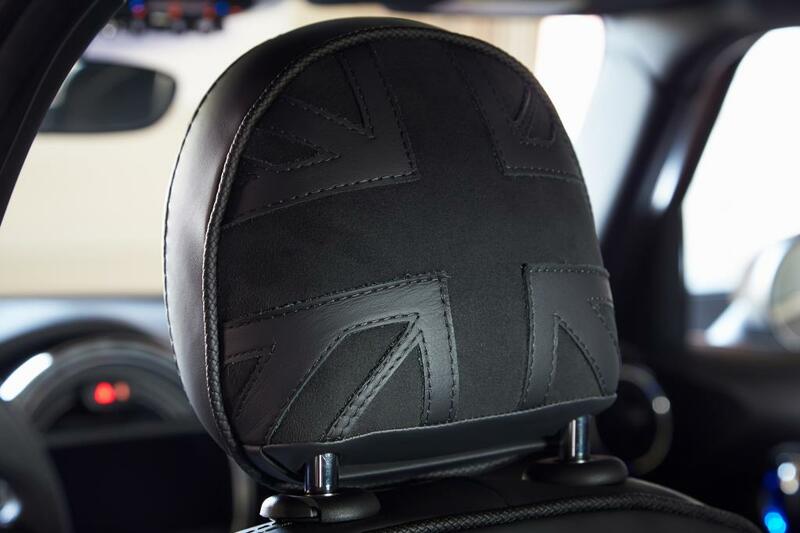 With an incomparable variety of special equipment and accessories, the British premium car maker MINI offers its customers enormous scope for customising their vehicles to reflect their own personal style. 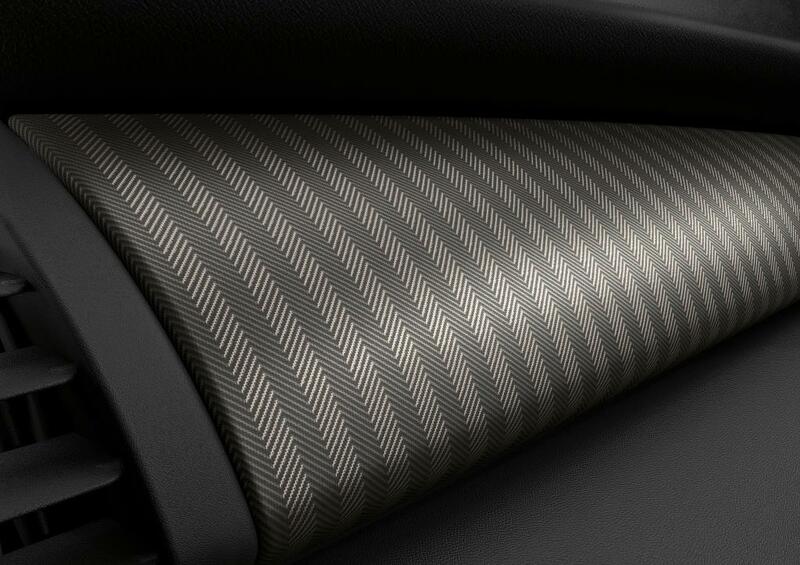 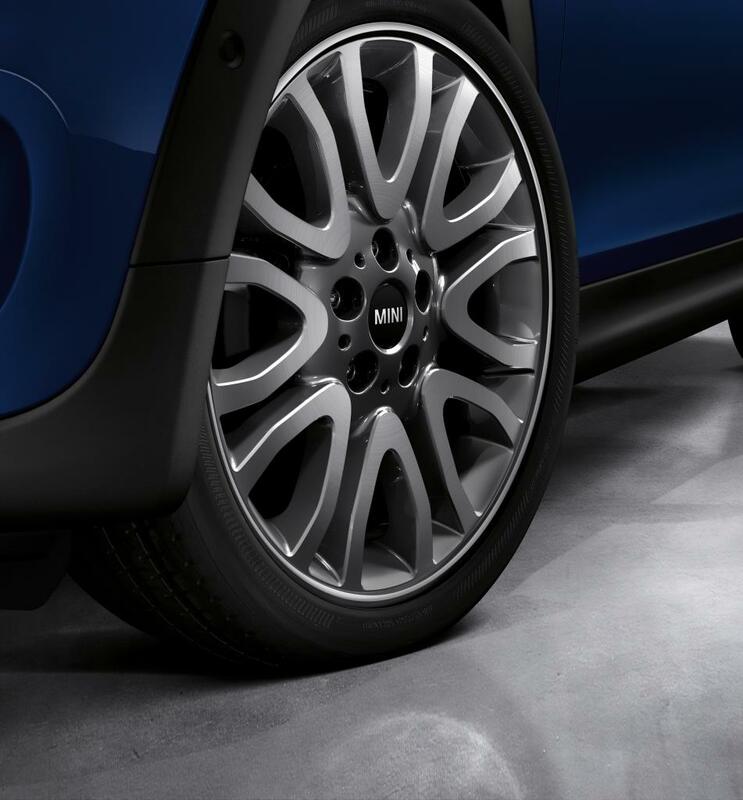 The wide range of exterior paint finishes and alloy wheels, upholstery variations and interior colour schemes, trims and colour lines, as well as the numerous MINI-specific options such as mirror caps, additional headlamps, roof decor and graphic elements create almost limitless options for making every MINI a unique made-to-measure creation. 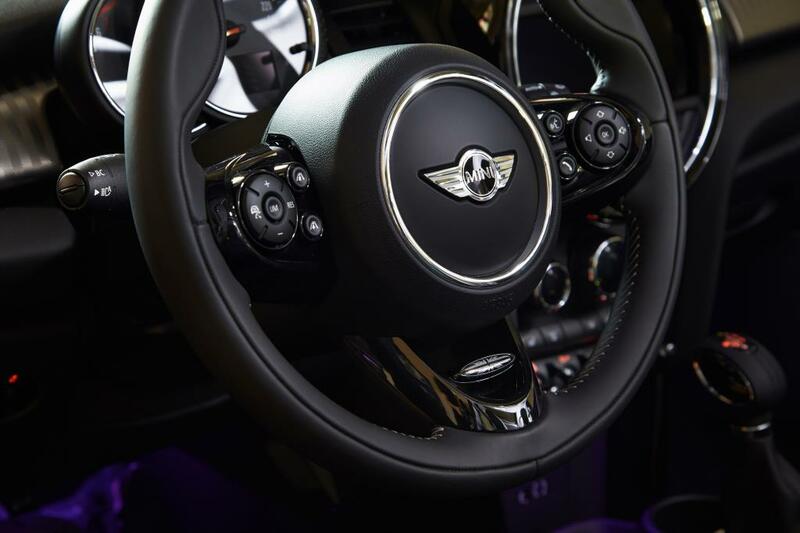 The options available from the MINI Yours programme are the most exclusive way to customise your car according to your personal preferences. 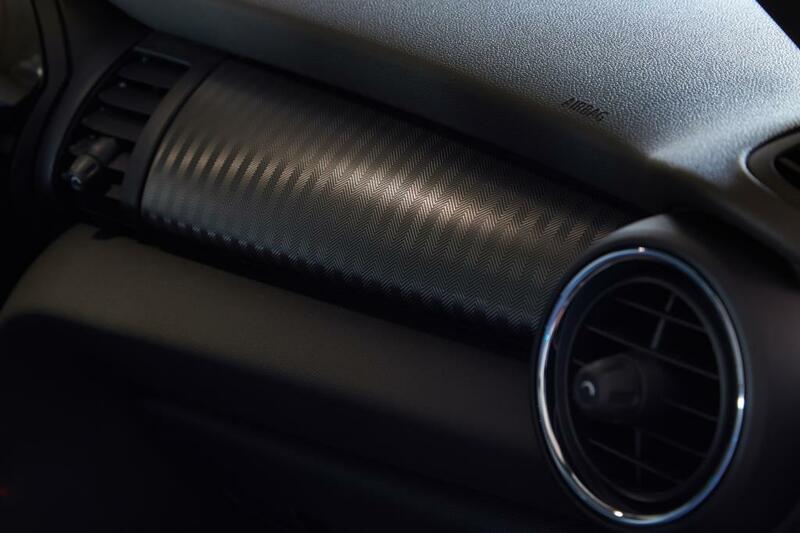 Top-quality materials, stylish designs and precise workmanship to the highest standards characterise the special equipment available ex works for the exterior and interior of the latest MINI models. 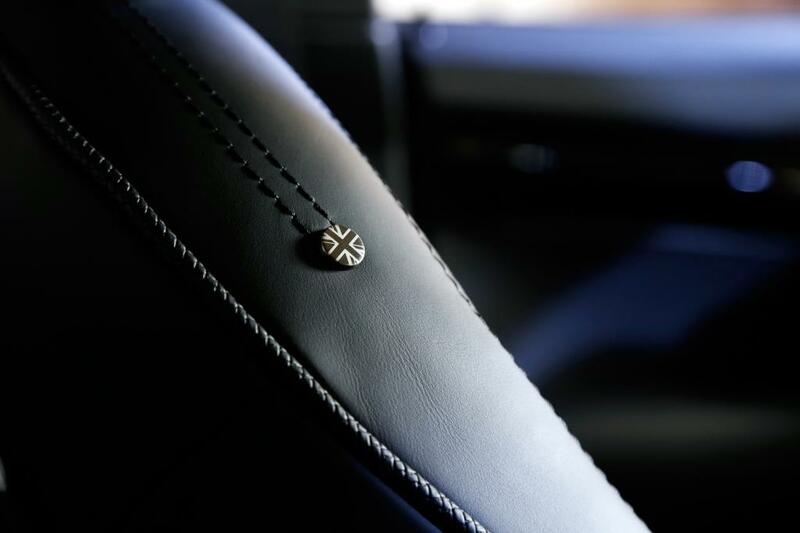 Read the press kit MINI Yours – for individualists with personality.